If you want the best, genuine and most affordable Kia parts on the marketplace, look no further. At Quirk Parts, we are your one-stop destination for factory-direct Kia parts and accessories. With a special warranty for each part, whether it is one of the Kia SUV parts, OEM parts or the most popular Kia car parts, choosing to buy your Kia parts at Quirk Parts is a decision well made, backed up by excellent customer service and support from a dedicated team of professionals. Your need for a one-stop-shop for Kia brakes, motor parts, filters or any of the KIA accessories has come to an end. Giving us a call or buying online with our affordable Kia car parts, you save both time and money. If you are in need of original KIA car parts or even used or aftermarket KIA parts, at Quirk Parts we take pride in having thousands of KIA genuine parts. As a major KIA parts supplier, we provide a wide array of KIA OEM and SUV parts. With a price that won’t be beaten, our KIA genuine car parts will ensure you the best use of your Kia vehicle. Floor mats, brake pads, wiper blades of rooftop racks – you just name the KIA car parts you need and we will get you covered. We take great pride in serving the community with the most genuine Kia car, SUV, and OEM parts for years, offering the best Kia performance upgrades, genuine Kia parts, and accessories as well as the best wholesale prices – unlike anywhere else! You can contact us via email or telephone or have our KIA genuine parts catalog checked whenever you need it. 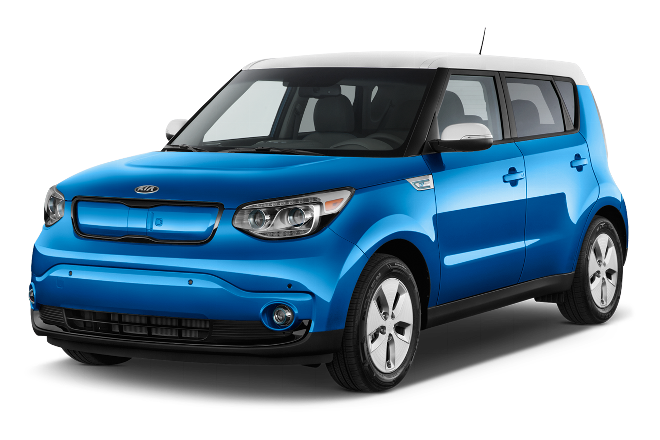 Our great overstocked warehouse of genuine KIA parts and accessories for SUVs and cars have given us the credibility and authority of being a professional KIA representative and an original equipment manufacturer (OEM) of Kia car parts. Visit us and share the experiences that keep thousands of satisfied customers coming back!